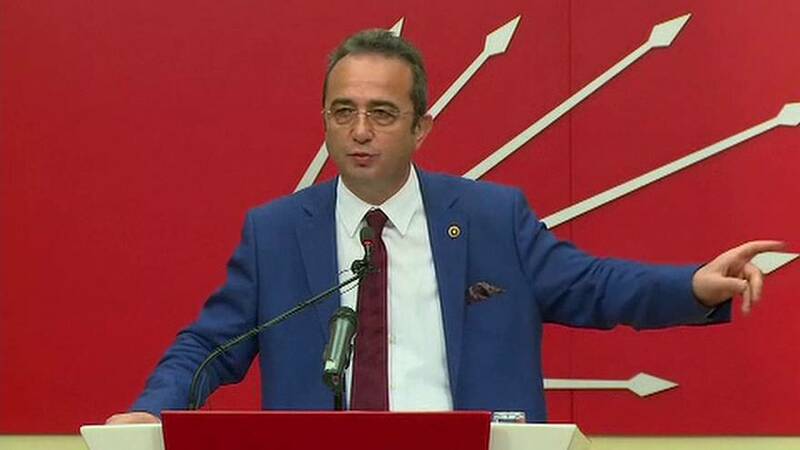 Opposition politicians were quick to denounce voting irregularities, and leading the charge was the left of centre CHP, whose deputy chairman held a press conference to detail his party’s allegations, and call for the process to be scrapped. “This referendum has been conducted with open voting, and closed, secret counting. Despite very clear regulatory directions, the Supreme Electoral Council accepted ballots with no official stamp on the back,” claimed Bülent Tezcan. Electoral observers from all parties were authorised to be present at the vote and count, but there were some allegations of entry being refused. “There is only one way to end these disputes over the referendum’s legitimacy and to ease the whole nation’s tension, and that is to legally cancel the vote,” he added. Of Turkey’s major parties only the mainly Kurdish HDP is also claiming widespread fraud.